The central function of glow plugs is to provide additional energy for the start. 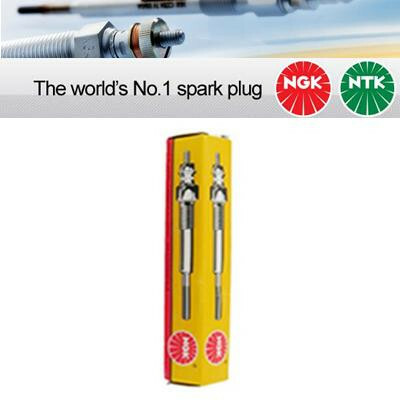 Glow plugs from NGK are the required energy source. Before the start of the engine, the glow plug is energised and the glow tube heats up to more than 800 °C. This heat improves the engine's ability to cold-start considerably. 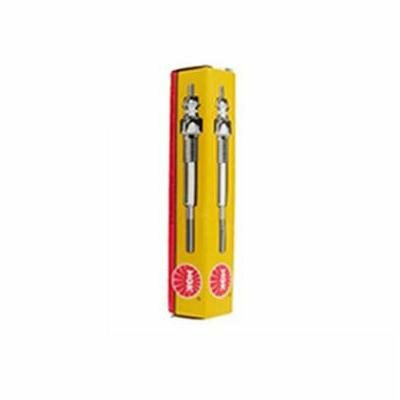 The glow plug's heat development also optimises the combustion, so that the development of smoke and other emissions is reduced.